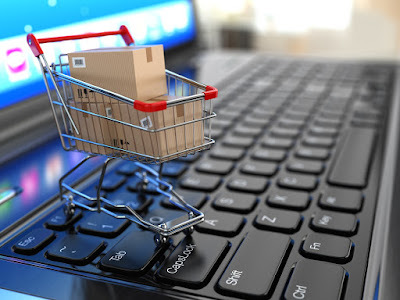 The dawn of the Internet era opened up amazing new possibilities and e-commerce has emerged as a perfect amalgamation of technology and marketing acumen. The latest statistics reveal that India has been reported to have 70 million active Internet users, the count rising exponentially by the minute. However, markets involve intricate interactions involving a variety of business/organisational factors, general economic and social trends. And the actual scope of growth in e-commerce cannot be evaluated without taking into consideration the aforementioned factors. For such doubts to be remedied, one may take notice of the recent industry reports. One such report, shared by ASSOCHAM, estimated the online retail industry to touch Rs 7,000 crore (rising from the current Rs 2000 crore), with an annual growth rate of 35 per cent. Adding on to this, IAMI has facilitated data to indicate a zoom in India’s e-commerce sector, with transactions rising 50 per cent annually. Online retailing or e-tailing, which accounts for about 6 per cent of the Rs 46,000 crore industry, has taken the forefront of this rapid growth. There are shakeups in every industry & this sector is undergoing the same. Ask Me is shutting shop, Pepper Tap went dry, Jabong was bought by FlipKart, TaxiForSure was bought by Ola and then was gassed out completely. 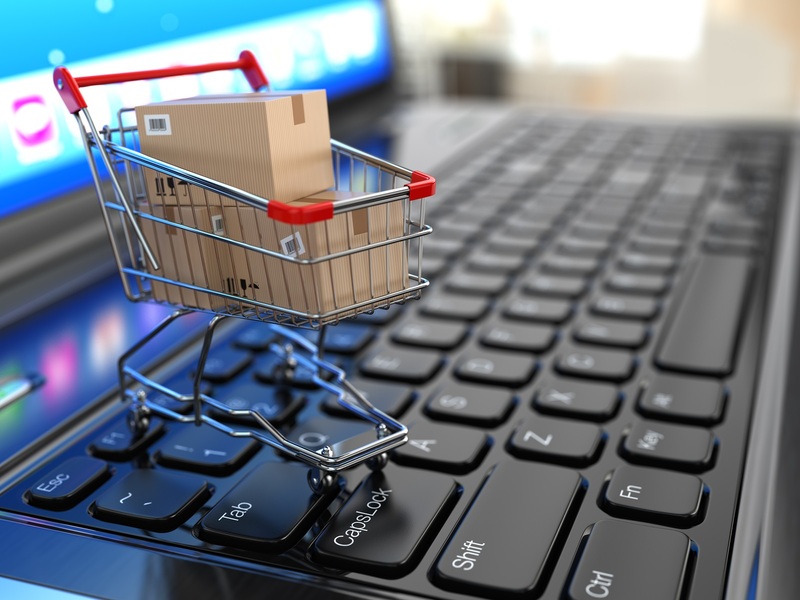 Let’s look into the phenomena called E-Commerce. · Used by the banking industry to exchange monetary information over secured networks. o Late 1970s and early 1980s : Electronic data interchange (EDI) for E commerce within companies. · Used by businesses to transmit data from one business to another. o 1990s : World wide web on the internet provide easy access to the technology for information publishing and dissemination. 1) Amazon surpassed Flipkart as the most downloaded mobile app on Google and Apple app stores during the first quarter of this year, a milestone for the US company that is seeking to become the No. 1 platform for e-commerce transactions in India. 2) GST may prove to be headache for the ecommerce players in India. Watch this space for more info on this sector.